Welcome to the first ever Dicelab Games blog. In the spirit of science and game design, I’ve titled this section of the website “Trial and Error”. This moniker will probably end up being very literal. I’ve never written a blog before, and can imagine it will take a while to figure out my voice and topics that you’ll find interesting. Some things to look forward to will include progress on games in development, game design mechanics, and observations on Kickstarter projects as well as the games industry in general. My name is Aaron Holland and I’ve been a life-long gamer. 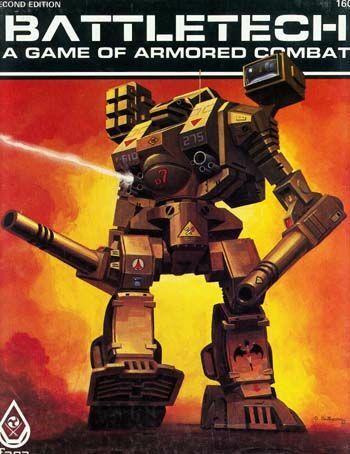 Dungeon, Dungeons & Dragons, Car Wars, and Battletech were among my earlier influences growing up through my teenage years. Magic: The Gathering and HeroClix were the next generation of games that caught my attention. 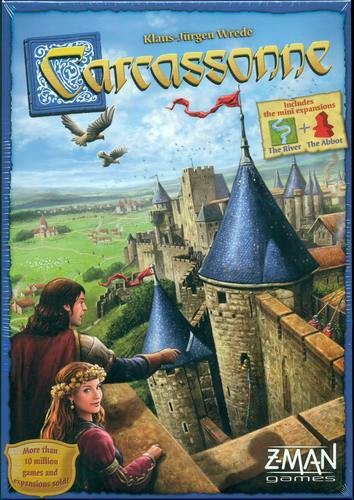 In the early 2000s I started discovering games like Settlers of Catan and Carcassonne, and my eyes were opened to the potential of what a “board game” could be. 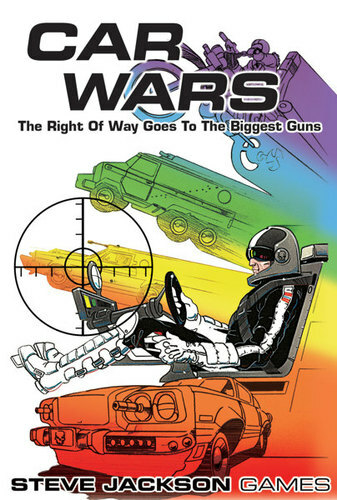 Right around that time, I started to get the itch and some inspiration to design a game. For roughly 15 years now I’ve been creating my own board and card games as a hobby. Initially, I just wanted to make games that my friends and I would enjoy. Over time, game design has developed into something that I’m very passionate about. 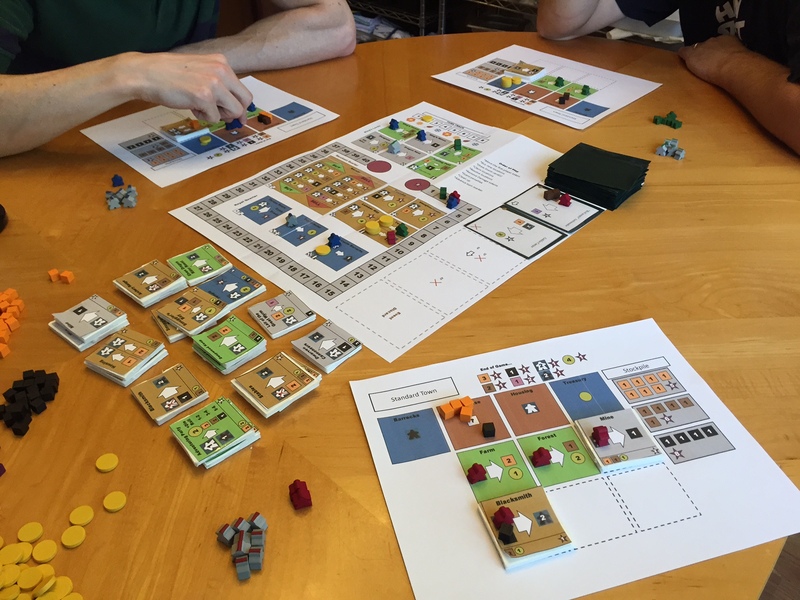 After dozens upon dozens of prototypes and hundreds of playtests, I’ve decided that it’s time to start publishing. Staying focused on one project is always a challenge. Some of the games that I’m working on currently include: fantasy themed worker placement, co-operative sci-fi survival, theme park building, MOBA-style modular action/fighting, social-style movie pitching, and a super hero RPG. There’s even more in the pipeline, but getting the first one finished and published this year is my priority right now. In the digital age we live in, so much of what we do is faceless and anonymous. There has been a board game renaissance of late and I think it’s the direct result of people feeling a lack of connection to each other. 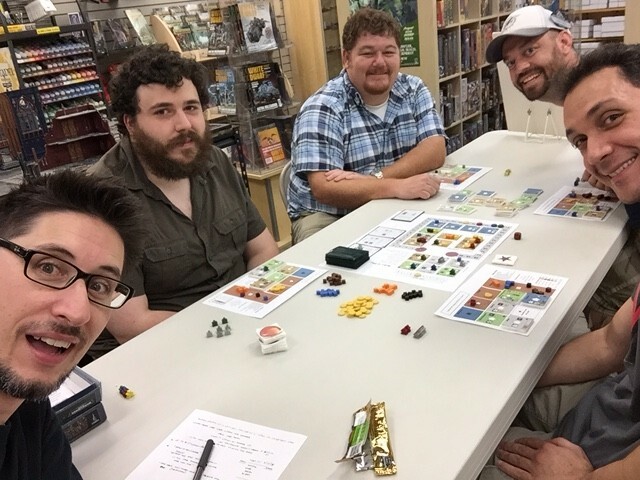 Some of my best memories have come from sitting around a table playing games with my friends. My goal is to bring people together for that face to face, shared experience. Thank you for taking a couple of minutes out of your day to check this out. Please sign up for the newsletter to receive updates and announcements. If you live in the Central Florida area, I run regular playtests and am always looking for fresh feedback. 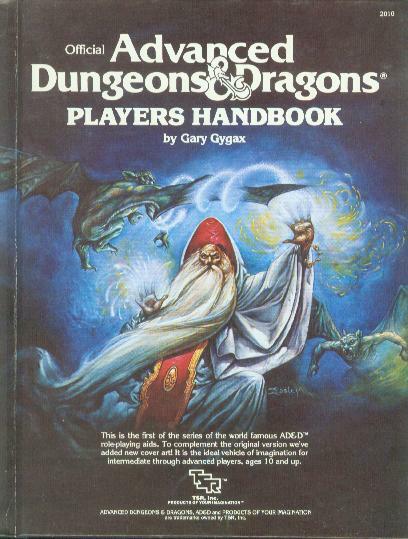 What were some of your earliest influences or fondest memories in gaming?